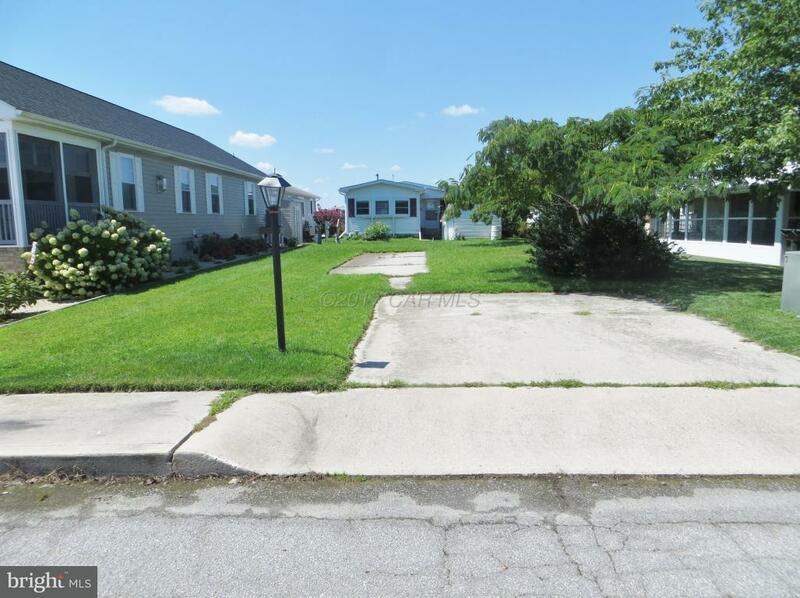 This residential building lot is located in the Montego Bay community in N. Ocean City, Maryland. 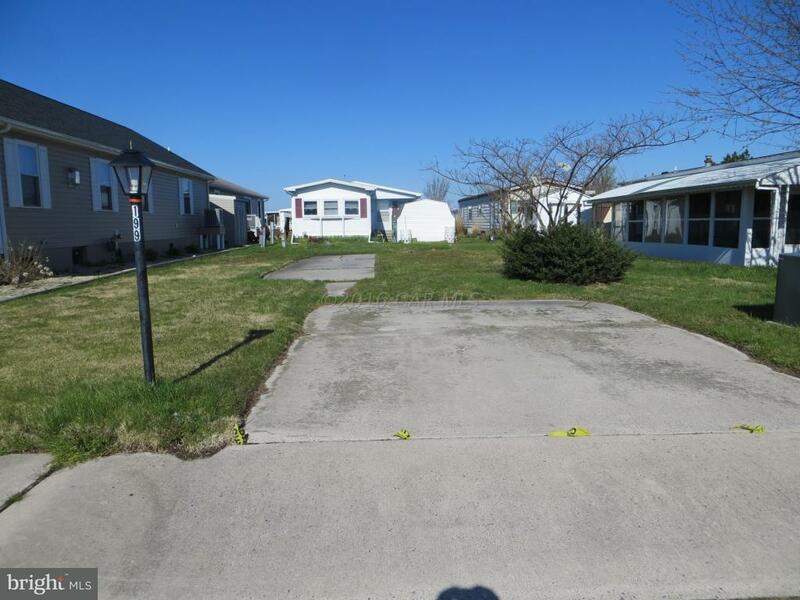 The lot is zoned for mobile home, modular and stick-built (custom-built) construction-up to 2 stories. The community features 2 adult pools, 1 kiddie pool, 2 tennis courts. 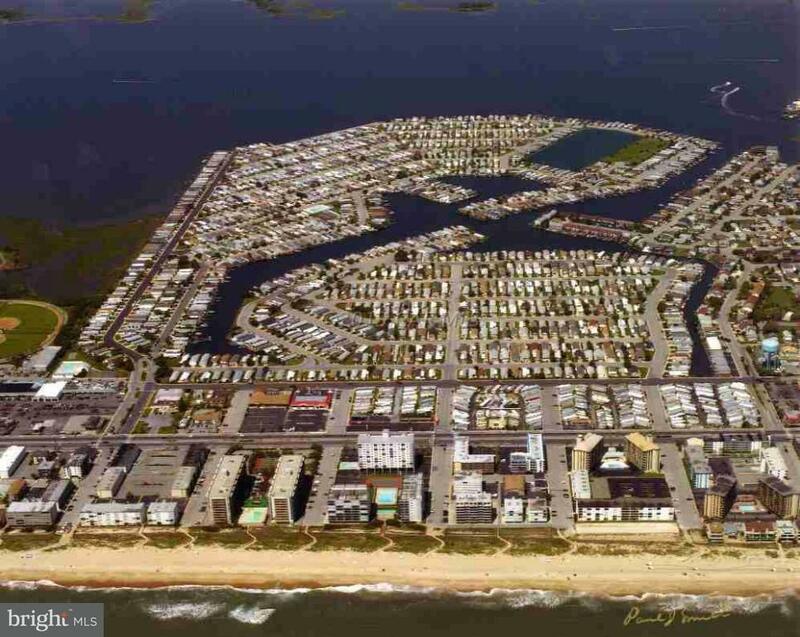 2 shuffleboard courts, a 9-hole miniature golf course, a bayfront boardwalk with fishing piers, a canalfront fishing & crabbing area, an 8 acre wildlife santuary with a 1/2 mile paved path around it and a 5 acre open park. In addition the community offers city streets & sidewalks, city water & sewer and city trash collection. The homeowners association fee is just $247.50 a year. 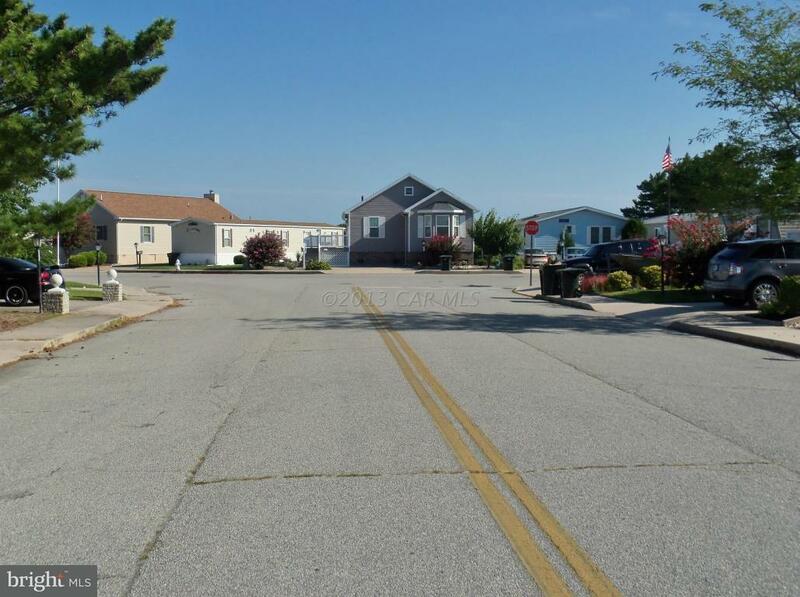 The lot is located in one of the nicest communities in Ocean City.